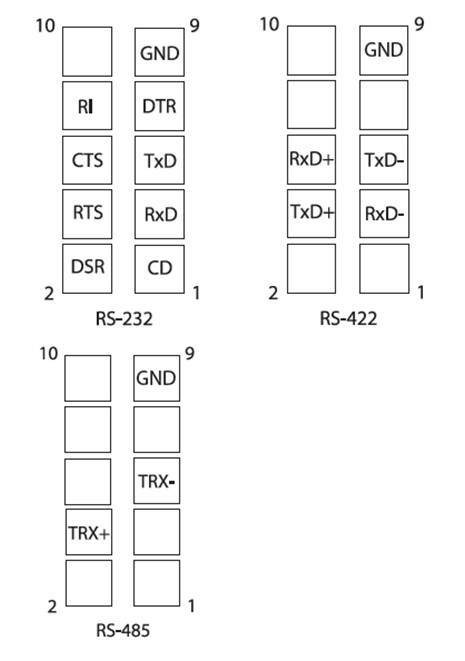 Serial connections are made via an interface selectable IDC10 header and the product features industrial-level variable DC input for power. Its the pain-free industrial Ethernet solution for you and your customers, all around the world. DualConnectPlusTM Technology – simultaneously connect both serial and Ethernet devices to PLCs and/or applications. String, RFID, and barcode data filtering eliminates redundant data while extracting the RFID and barcode parameters. The DeviceMaster UP allows you to bring products to market quickly and easily on a flexible industrial Ethernet platform. Embed the power of intelligent device communication in your product and eliminate costly protocol development issues. DeviceMaster UP Embedded is a drop-in solution that accommodates your customers' industrial connectivity needs and configures in minutes via the web. 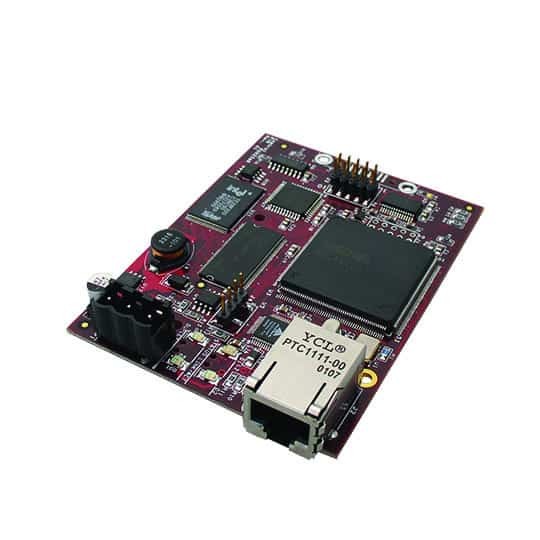 The embedded card provides one network port supporting the industrial Ethernet protocol of your choice. Package Dimensions 9.13" x 3" x 6.94"
Call +1.763.957.6000, or submit your question online at https://www.comtrol.com/support/, or visit our forum at http://forum.comtrol.com/.